Embrace the chilly temps of winter with carriage rides, train rides, face painters, balloon artists, a hot chocolate trail, and even guaranteed snow! 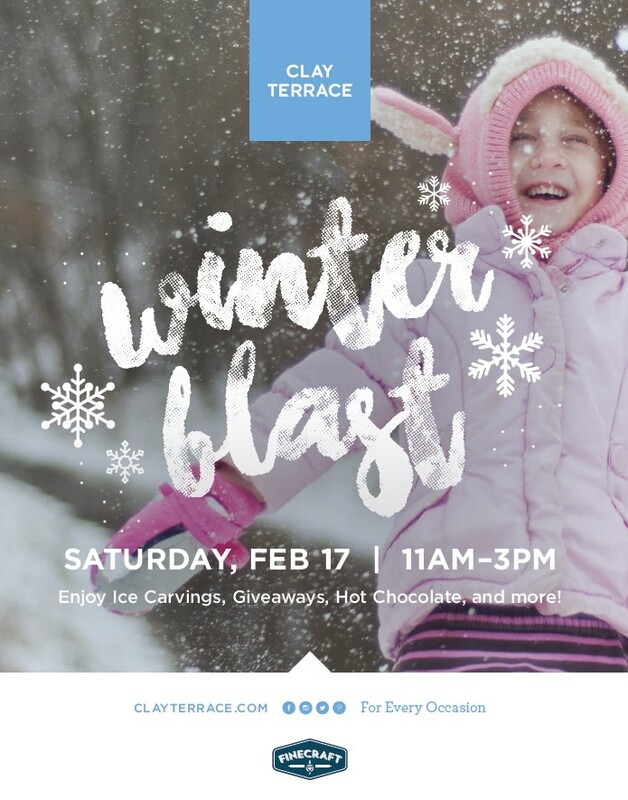 Winter Blast is a fun filled day made for the family. Event is on February 16th 2019.